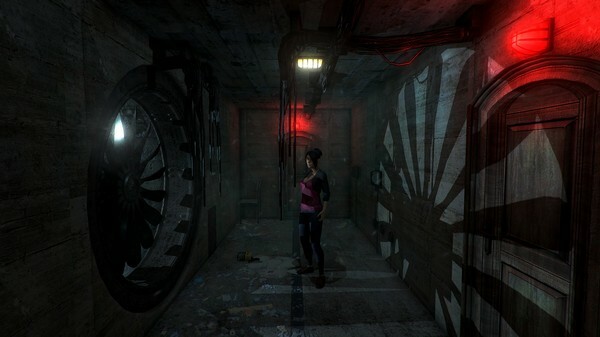 In Outbreak: The Nightmare Chronicles You’ll continue Lydia’s harrowing story after she was separated from the other survivors…..
You’ll continue Lydia’s harrowing story after she was separated from the other survivors. 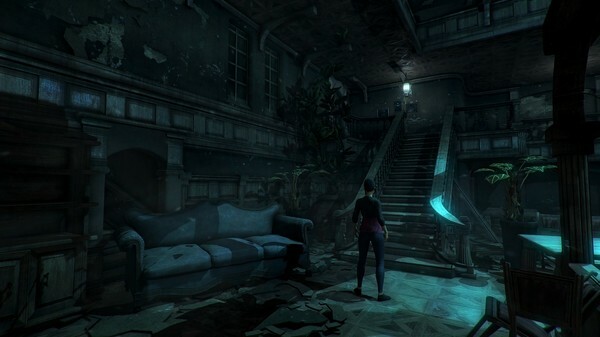 As you explore the old manor and uncover the dark secrets below it, you’ll face new challenges and threats as you uncover more secrets about the epidemic. Grab the Season Pass today and save compared to purchasing each chapter separately. Note: Please do not purchase any of the chapters separately, or the Complete Edition if you purchase the Season Pass. The Season Pass includes all content from those separate chapters. 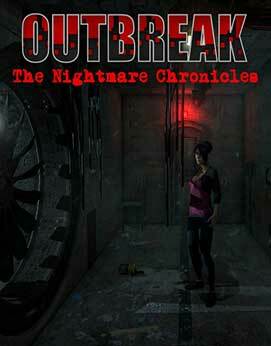 The Season Pass requires the base ‘Outbreak: The Nightmare Chronicles’ game to play.